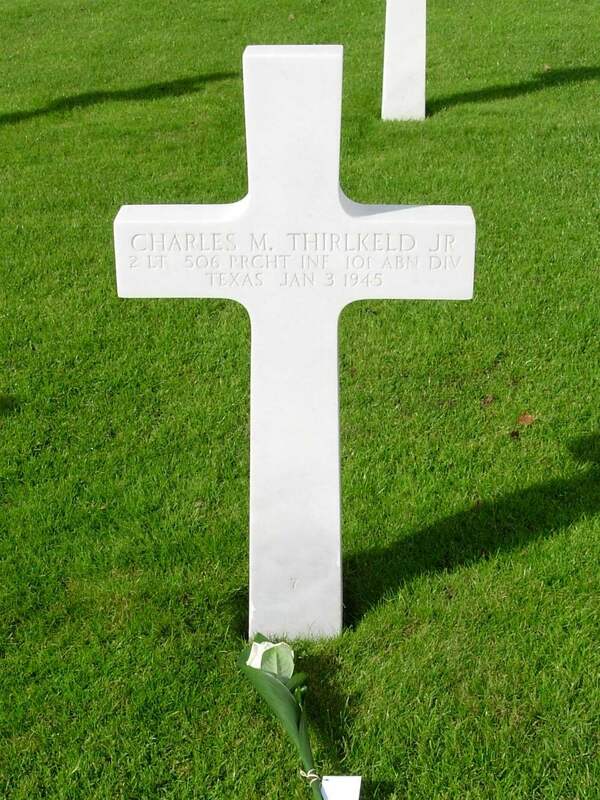 Other information: Click here for story posted 15 June 2012.
of the Third command, Baltimore, Md., and Mrs. Thirlkeld. “Lt. 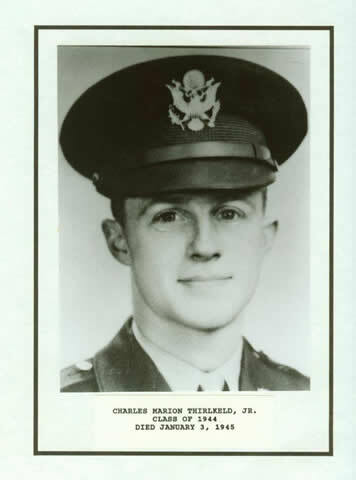 Charles Marion Thirlkeld was a replacement officer in the HQ Company of the 2nd battalion of the 506th. Band of Brothers. Einhorn toured the area with Falvey in 2008.